I had the most amazing time at the Disney Social Media Moms Celebration! My parents helped film me step by step so I could give a kid’s point of view on everything Disney! 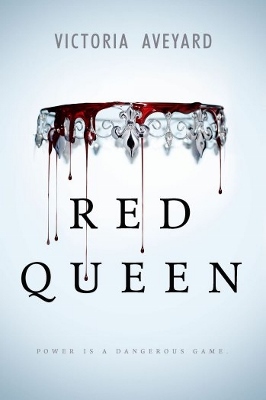 Seventeen-year-old Mare Barrow lives in a world that’s divided by blood. The Reds are treated like slaves for the Silvers, who have god-like abilities. Mare lives in the Stilts, a small Red village, where she thieves her way through everyday life with her best friend, Kilorn. But one day, Mare meets a strange boy and her life will never be the same. I went with my mom for a take your kid to work day to New York. 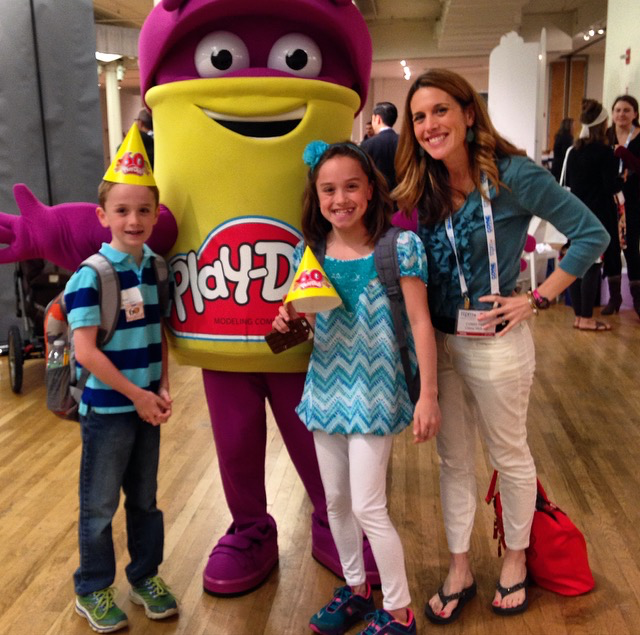 I had sooo much fun in New York today at the TTPM toy fair! 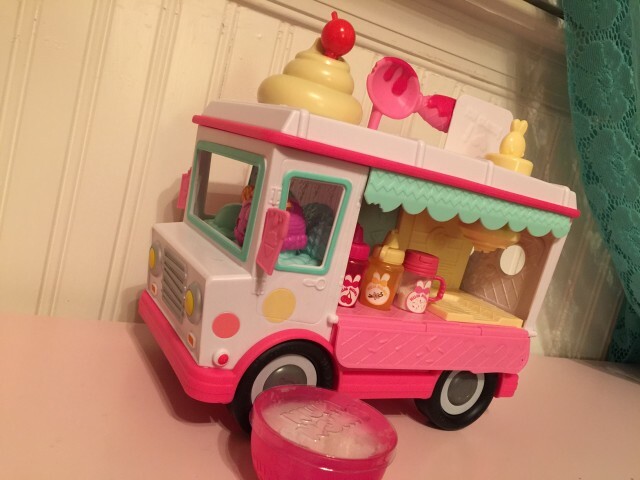 My mom is a blogger, and she takes dozens of pictures and videos to post on her blog, Snapchat, Instgram, Twitter, Periscope, Pinterest, Facebook, and more. She works with marketers who hire her to post about their brands new products. 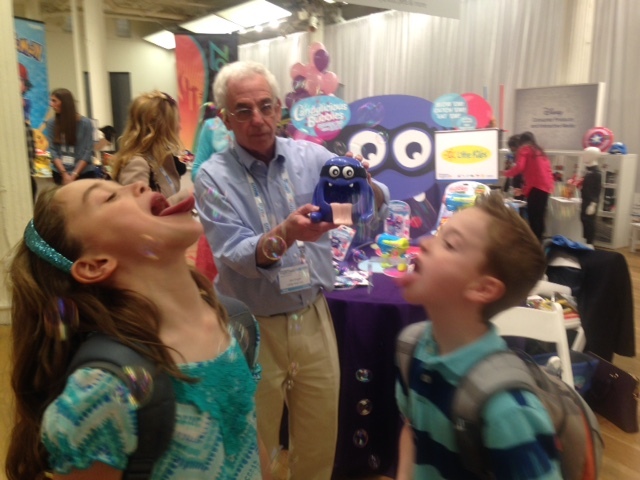 This is us eating the Candylicious Bubbles. Grape was our favorite! I found out so much about all the cool new toys and what my mom does every day for work. My brother and I helped my Mom film dozens of videos about new toys and products. We’ll use all of these videos for our families website, Classy Mommy, and my website, One Kids Life, to show people all the new products and tell them all the details and demonstrations about them in case people want to buy this new stuff. After we had checked out most of the brands and took a zillion pictures and videos, we went to meet some of the marketing people that hire my mom that work for Under Armour and Tommy Hilfiger. They have an office in the Empire State Building. So cool!!! We went to Empire State Building to visit them in their office. We saw new fashions being developed. I found out they planning clothes to make in 2017 – one entire year from now!!!! 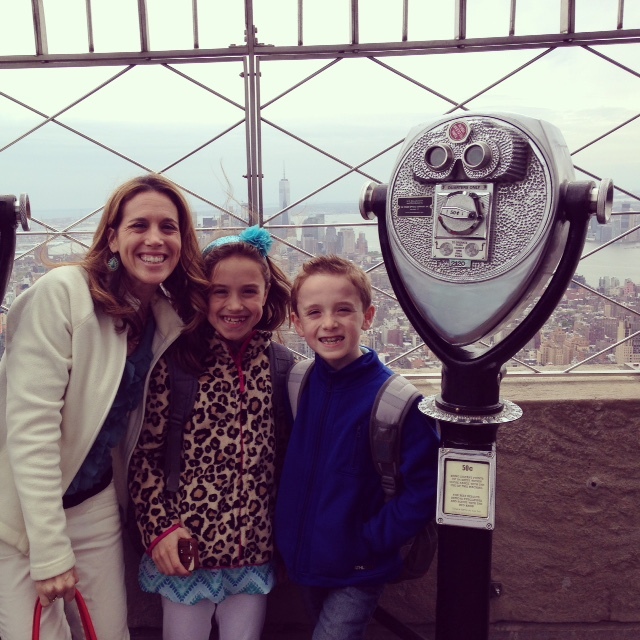 Then, they took to the very top of the Empire State Building on the 86th floor and even the 102nd floor. We got to see Central Park, the Chyrsler Building, The Freedom Tower, The Flat Iron building, and even the Statue of Liberty. We were higher than a helicopter when it flew by! 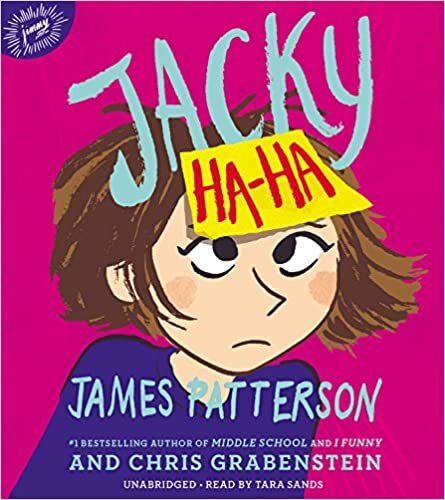 Jacky Ha-ha is an AWESOME book about a girl who’s mom is away at war and her dad is mysteriously not coming home till like 9:00 at night and not telling Jacky and her 6 sisters why. Jacky always gets in so much trouble at school. 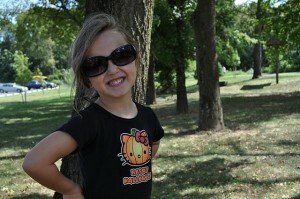 She probably would be good, but she’s afraid of people making fun of her stutter, so she turns everything into a joke. When she is convinced to try out for the school play so she can trade in detentions, she meets Mrs. O’Mara. Mrs O’Mara is super nice and funny, and Jacky loves her. This Book by James Patterson is SOOOOO good. You should definetely read it. Thanks Mom for buying this book for me when I was sick with an ear infection! I loved it so much! 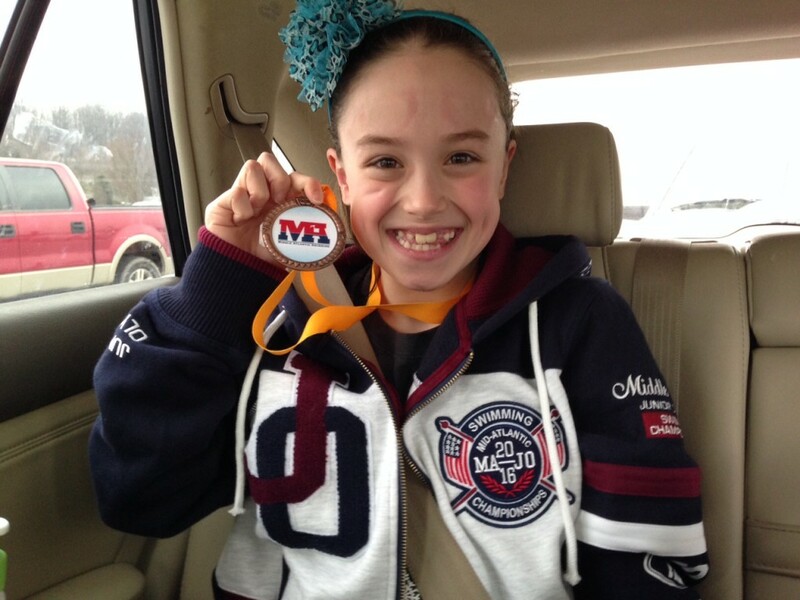 I qualified for the swimming Junior Olympics in the mid atlantic region. It was amazing! In the 50 Fly, I got 5th place!!! I was so surprised when I dropped a second because I had already dropped 4 seconds this year!! I got 30.53. Next year I hope I get a 29! Guess what? My Fly time this year is better than my 50 FREE time last year! I can’t believe it! I’m so excited! 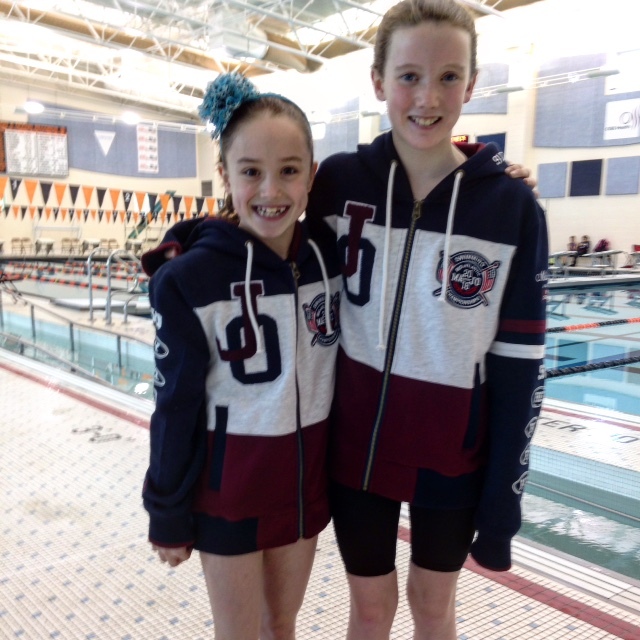 Me and my friend Maddie both got JO jackets. I love them! They have the events that we made it in and our last name on the back. you can graph the results and your done!! Good luck!! 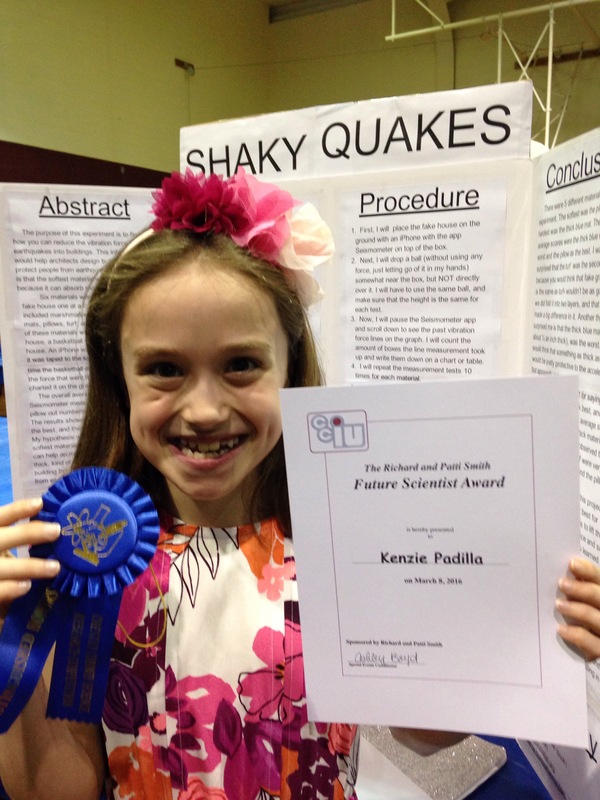 I got a Distinguished Honors and I hope you do good if you do my experiment idea!! 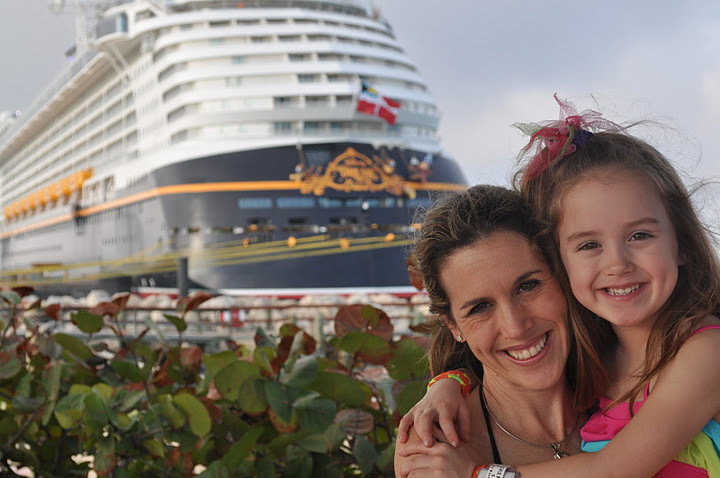 Me and mom on a Disney Cruise!! 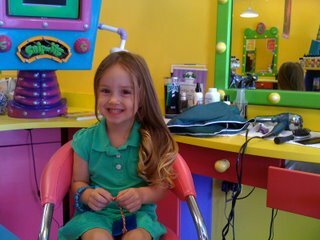 Me before my first haircut at snip-its! 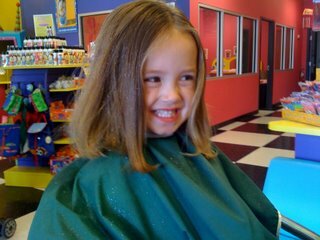 Me after my first haircut at Snip-Its! 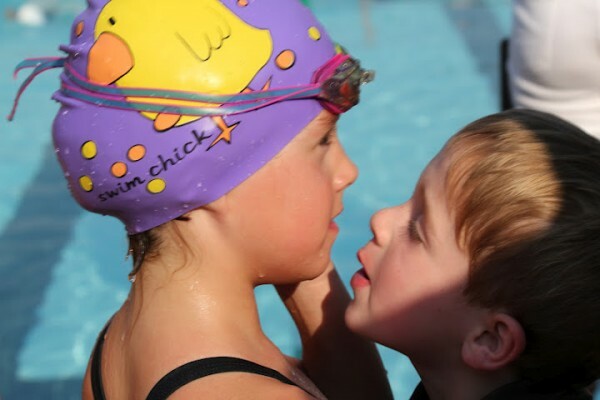 Kyle kissing me after My 25 free at Whitford when I was 6!!! !